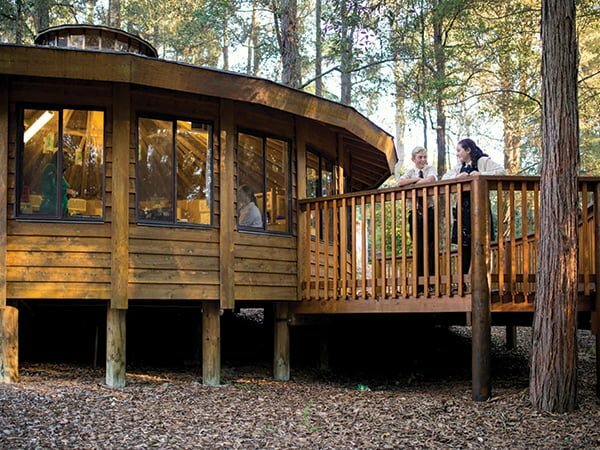 Hills Grammar is a contemporary, independent, co-educational school without religious bias. 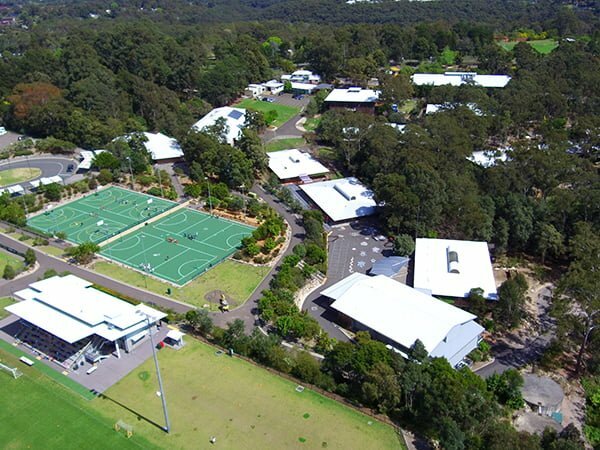 Set on 18ha of landscaped and bushland grounds, boys and girls from pre-kinder to Year 12 enjoy an exceptional learning environment on one beautiful campus. Opportunities offered in the academic, co-curricular and student wellbeing programs reflect our vision of Extraordinary Education: a place of inspiration and innovation. We recognise that quality staff are key to a quality education and, as an employer of choice, ‘Hills’ attracts and retains highly qualified and dedicated teachers. Excellent staff, exceptional facilities, small class sizes and recognition of the parent-school partnership combine to make Hills Grammar the perfect learning environment to nurture confident and creative students.